Poseidon™ Phoenix™/Pegasus™ Clip Mount | Strobes & Beacons | Adams Industries, Inc. 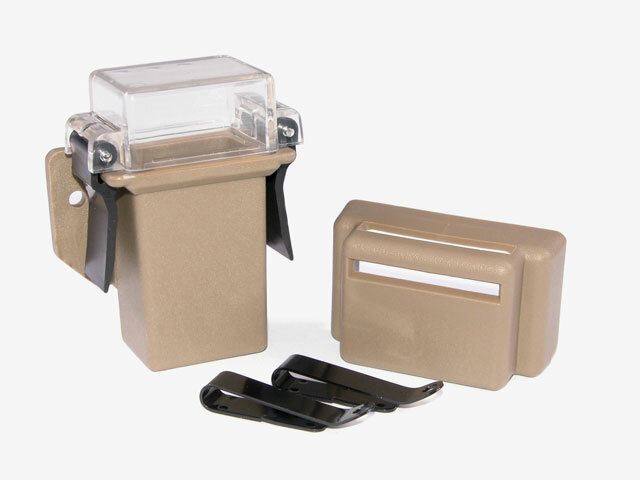 The Poseidon™ Clip Mount (902801) provides both a watertight and durable mounting system for the complete Phoenix and Pegasus series of Infrared beacons. All deployed versions of Phoenix and Pegasus can use the Poseidon Clip Mount.